Know your car's value in minutes. 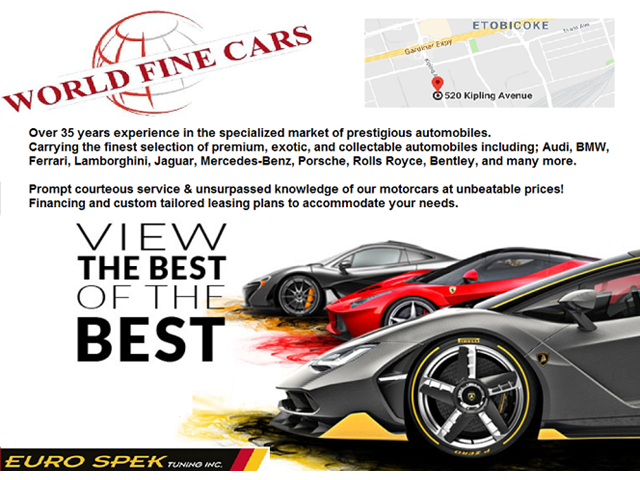 Trade-in at World Fine Cars today and take advantage of tax savings. World Fine Cars will honour your trade in offer – and might even pay more. Get a trade-in offer from World Fine Cars without setting foot on the lot.